The idea for the Armenian mobile app MemTalk was conceived on a trip to Jerusalem. 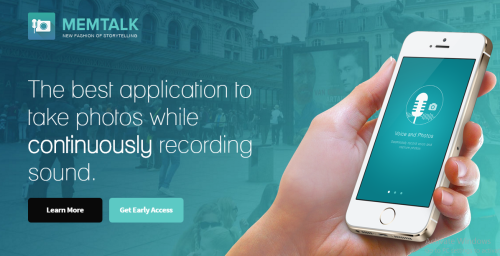 MemTalk is an Armenian mobile app which helps journalists take photos over live audio recording. The app actively compiles everything in real time once the record button is pressed. The app will be released on the App Store in December 2015. 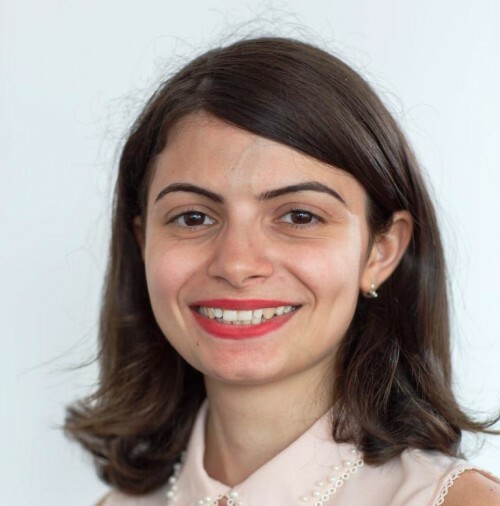 MemTalk is a good example of the growing start-up ecosystem in Armenia. Founding a start-up is currently one of the most attractive career options among Armenian youth. Although there are no official statistics, the number of start-ups in Armenia is greater than 300. For a country with two closed borders and a population of three million, this pinpoints IT as a leading industry. The income of the IT sector accounts for $450 million a year, or 5% of the entire country’s GDP. Government, as well as private investors, encourage this development. A few technoparks, incubators and one venture fund currently operate in Armenia. Granatus Ventures has already made investments in eight Armenian start-ups. Another place where start-ups usually find support is the Microsoft Innovation Center with its ten-week acceleration program. 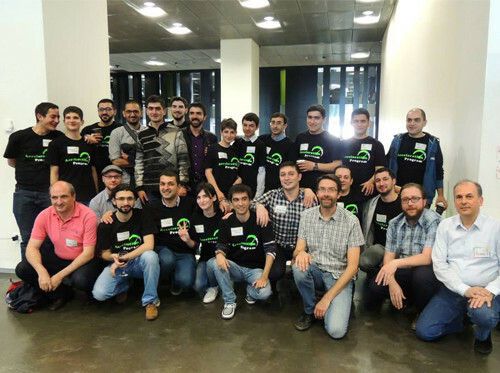 7 start-ups of the acceleration program, May 2015. Start-up meetups are held in Yerevan once a month. 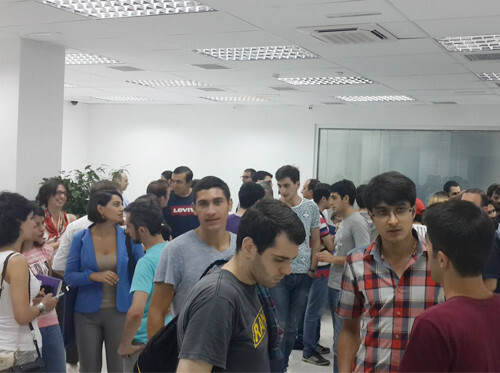 The venue is usually provided by big IT companies, and more than 200 people attend. There, you can find people who need to find new team members as well as those who want to understand what’s going on. A Start-Up is an entrepreneurial venture or a new business in the form of a company, a partnership or temporary organization designed to search for a repeatable and scalable business model. These companies, generally newly created, are innovation in a process of development, validation and research for target markets. The term became popular internationally during the dot-com bubble when a great number of dot-com companies were founded. Due to this background, many consider start-ups to be only tech companies, but this is not always true: the essence of start-ups has more to do with high ambition, innovativeness, scalability, and growth. Venture capital (VC) is money provided to seed early-stage, emerging growth companies. Venture capital funds invest in companies in exchange for equity. The companies usually have a novel technology or business model in high technology industries, such as biotechnology and IT. The typical venture capital investment occurs after a seed funding round as the first round of institutional capital to fund growth in the interest of generating a return through an eventual exit event.